How to Attract THE…. Exact Right Clients to Serve Now! This week a client asked me about the ways I attract clients…she went on to say “what if I am really committed to fill my practice now– what are the steps that you suggest I take”??? I thought you might enjoy my answer as it applies to all -who may want to jump start your consulting or coaching business. Remember attracting clients involves doing and being… the state of mind we are in when we speak to people is felt by those we are speaking to. That said it is always best to set a goal for the number of new clients you desire and then carve out a realistic amount of time- say- 1 month or 2 months – to give yourself– to totally prioritize building your client base. This will give you breathing room. Nothing good comes from acting out of desperation. You need time– non-pressured time– where you dedicate yourself and actions to this intention. I suggest that you give yourself permission to work on this – with a set deadline. You also need to intend that you desire to attract the exact right clients from the inside out. All the people you attract to work with you need to be consciously attracted to you- by you. They need to understand specifically how you can be of service to them. This requires that you truly “know thyself “and the gifts you offer. To attract the right clients from the inside out you need find a place stillness to get very clear about what you offer that is of great value to your client. What meets their most important needs? Also remember that inside out client attraction needs to be done in a state of trust never get it right if – even deep within we feel any sense of scarcity… I know this may sound twee but it is absolutely essential… Trust me. It is also important to set a clear goal in terms of attracting the exact right clients. Is your business full at 8 clients or 20? I work with 9 women at a time in my Boutique Consulting– and then I start a waiting list. Know what works best for you and then start to picture them signing up to work with you. Picture what you are offering them and see the relationship as being and excellent match. I suggest that you immediately create a clear powerful sentence or two that explains what you can specifically change for a client and or what needs that you will specifically meet for your new clients. Write this down – rehearse speaking it. Having a strong clear voice and speaking about what you have to offer (uniqueness) – will attract people on the spot- if you are really ready to attract clients. I know you have said you have a gift and bring it through in a different way … how uniquely will you meet specific pressing needs they have. Speak it clearly. A very clear picture of who you can best serve now- List the 10 women you now want to work with and know why. Call them – let them know what you offer. Make another list of 10 other women you have met – align with– and who you could invite to have a month of sessions as a trial. They differ from the above – because they may want a short series of sessions for clarification – possibly using numerology. Design a short reasonably priced offer to get them from muddled to clear. (Price it fairly to invite and make it easy financially). Create an offer for clients that you have already served well and ask them if they need a regroup session and to spread the word about a Spring Make over offer or??? Offer. Offer 3 comps sessions– mini sessions to women that have attended an event you have spoken at. In my earlier career to get better known I did this and it usually led me to a client or 2. Schedule 5 calls or meetings with women you know to get their thoughts on who they know that you think you could serve NOW. This will really start spreading… the word. Offer to help them with something they need. Start picturing an event that you will host- that is cool and fun –that would bring women together – where you are at the center— create a catchy fun offer like on spot coaching or something to give the event a party feel. A Clear State of Mind with a high level of pure intention—internal knowing- attraction and trust and tenacity!!! It was fun to take this apart and support my client. I hope this gets you moving in a new and creative direction. This week my client and I will start working in a focused and customized way to support her in filling her practice. I suggest you go for it yourself. The world needs you now more than ever!!!! Maureen is founder of The Essential Feminine Company™ (TEF)-a lifestyle and business design company that supports women to create successful powerful lives that incorporates their feminine attributes and gifts. The company provides learning environments and products that support women in claiming, living and leading with their natural strengths and talents. TEF believes that it is now time for women step forward and makes a major contribution in the world. Maureen’s experience with women is based on over 25 years of successfully mentoring and guiding women leaders from around the world to create successful lives and businesses that reflect their values. As a social alchemist she addresses women’s pertinent issues of social change and transformation. Her work as a pioneering consultant supports women to reduce economic stress, open new channels for their personal and business expression and enhances their ability to access the deeper powers and gifts that each woman holds within their feminine essence. 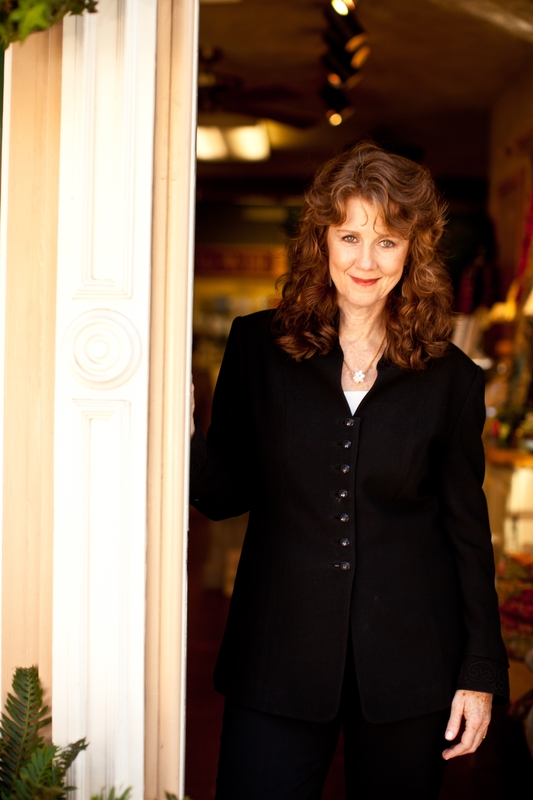 As a highly intuitive business and life designer, Maureen incorporates principles of mysticism, alchemy and social entrepreneurism to achieve focused outcomes and results. 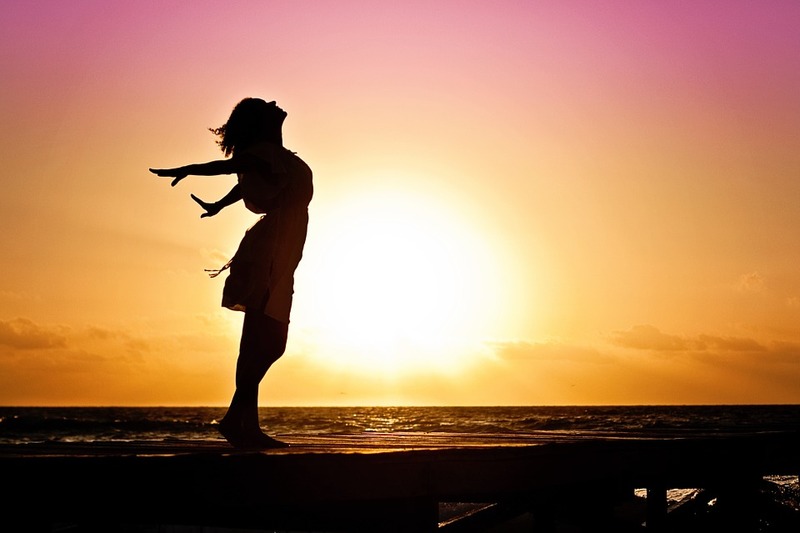 In her work with women, she supports them to design lives and business that align with her client’s spiritual destiny through an approach that awakens every aspect of the whole woman called, “Awakening The Essential Feminine™: Claiming Your Influential Power”. Make your dream real… apply for private sessions with Maureen…. Have you been hearing yourself speak about something you would like to manifest in your life but can’t seem to get beyond the words? These sessions are for YOU! Short- high impact – clarifying with an opportunity for you to move past your own words to DREAM Manifestation! Sessions will be way below the normal consulting rate – $500 per month. 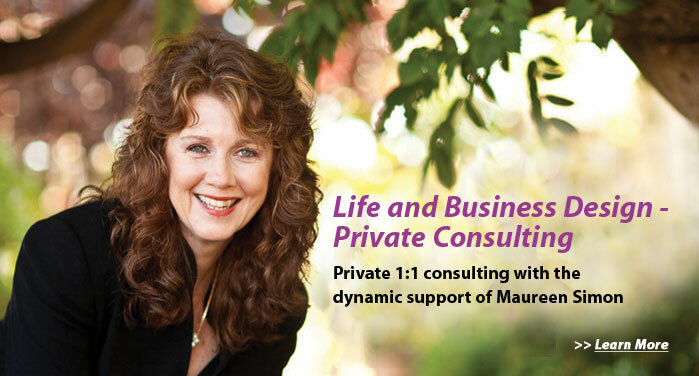 Private consultations with Maureen Simon are available to support you in designing the life and business you truly desire. If you are interested in working with Maureen – you can obtain –a one-time Clarification Session to help you prioritize your specific needs and desires. Listed below are the areas of life and business that Maureen focuses on in her work. Her work is informed and supported by her experience working with hundreds of women –individually- in these areas. 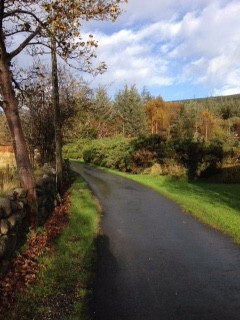 Maureen supports women to learn, claim and live with their natural Essential Feminine gifts and talents. She believes that this is essential for women to “know thy self “from the depths of the soul in order to reach long lasting-deep rooted success and fulfillment. 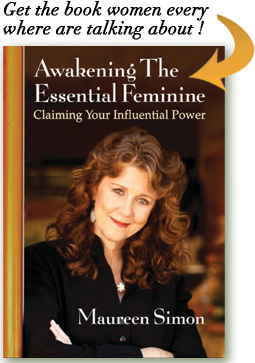 More information on this leading edge approach and philosophy can be found in Maureen’s book-“Awakening The Essential Feminine: Claiming Your Influential Power”.